Remade for a brand new audience. The Legend of Heroes: Trails in the Sky Evolution is definitely coming to PS Vita in Japan this December, and that hopefully means XSEED Games will take notice and throw us a bone, as well! The classic RPG will receive a new facelift with fully voiced events, HD graphics, new movie scenes, new event graphics, and even a full arrangement from JDK, the sound tream from Falcom. 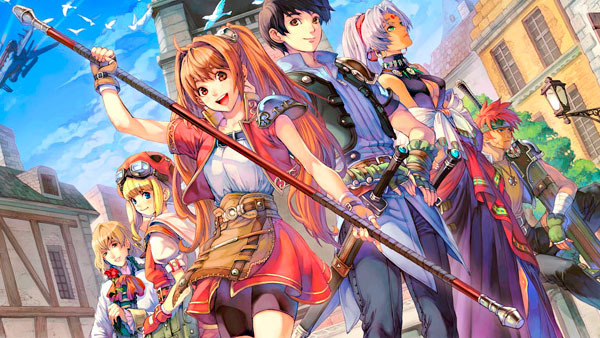 Hand The Legend of Heroes: Trails in the Sky to modern RPG fans and they'll likely balk at its outdated sprites, lengthy conversations, and staunchly traditional values . "It's so old," they'll say, all the while clamoring for more beautiful Bishonen and generic shooters. And as they make their way through the world of Liberl, which feels more alive to me than any wasteland or bullet-ridden country, they'll look for any sort of gimmickry that could bring the game more into the modern age. And I'll gladly ask them why they want to fix what's broken. 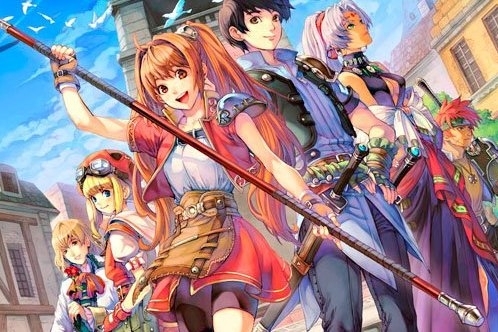 This class-act RPG from Falcom and publisher Xseed games, a departure from the popular Ys (though unrelated) series, is devoid of so many RPG trappings yet rife with the ones that make us nostalgic. And for that, it should be praised. So come on, XSEED! You better get on this! We need you to come through for us.